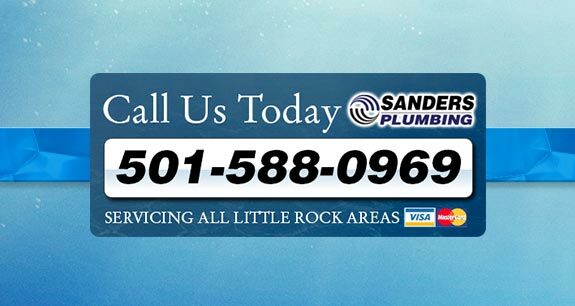 For fast, reliable and guaranteed plumbing repairs and installations in Little Rock and surrounding areas, more and more families and businesses continue to choose Sanders Plumbing. We've been helping Little Rock homes for 50 years, and it's our heritage, reputation, and our 'old school' values of integrity, hard work and fairness that allow us to be trusted for great service year after year. 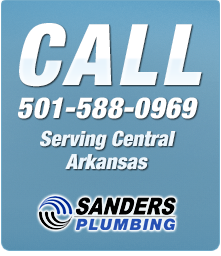 Discover the Sanders Plumbing difference today. It really is a different philosophy from the you want how much?! pricing approach of our competitors. It's simple - we want you to be happy that you chose Sanders Plumbing, and we know that our professional technicians will deliver. 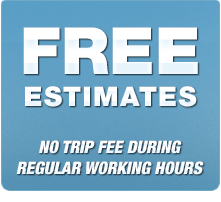 Were you to have any issues, we would send out another technician for free. No fuss, no bother. 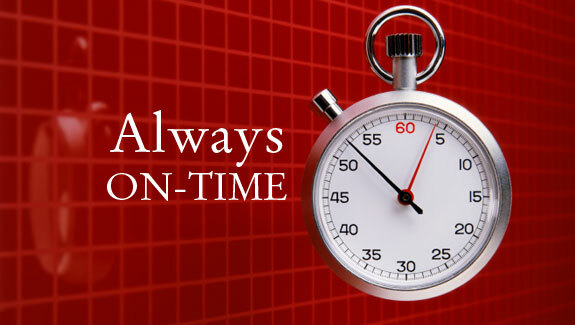 That alone is incentive enough to make sure that the job is always done right first time. We'll be there on time, and we can be there fast. No sales gimmicks are needed. 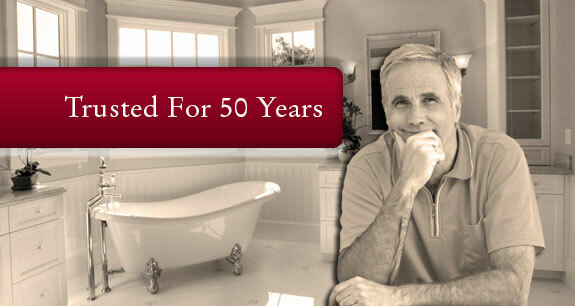 And Sanders Plumbing will never, ever charge extra to be there quickly (being there within an hour is regarded a premium surcharge service by many other companies). 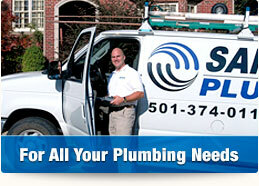 If you have a plumbing emergency, you have an emergency and it's our job to fix it. 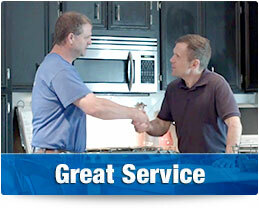 We're centrally located, and we'll send the nearest available technician straight to your door. 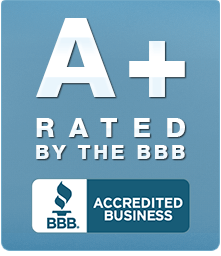 Fully licensed, trained and trustworthy. They're polite, friendly, clean and tidy. If we wouldn't let them in our home and to work on our own plumbing, we wouldn't hire them. 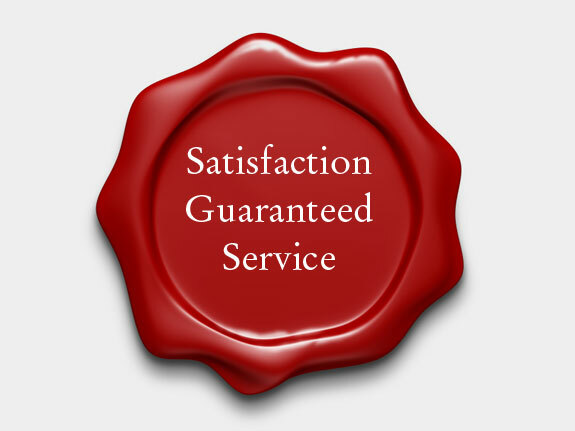 All workmanship is backed by a written guarantee. 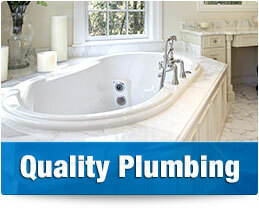 We may have traditional values, but we continue to invest in the latest plumbing technology. 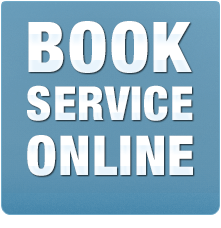 If it saves us time to diagnose a plumbing problem fast, it saves us all money, from leak location to fiber optic drain cameras. 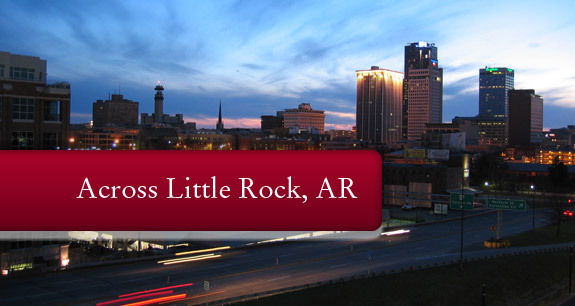 We're a local company, Little Rock to the heart. Our customers are our neighbors and our friends. No national call centers or 'enter your zip code', because we don't know where you live' with Sanders Plumbing. 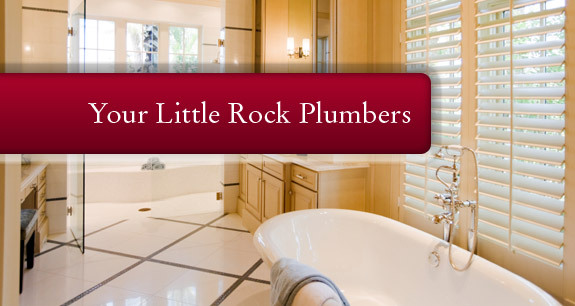 We're just local Little Rock folk here to help.